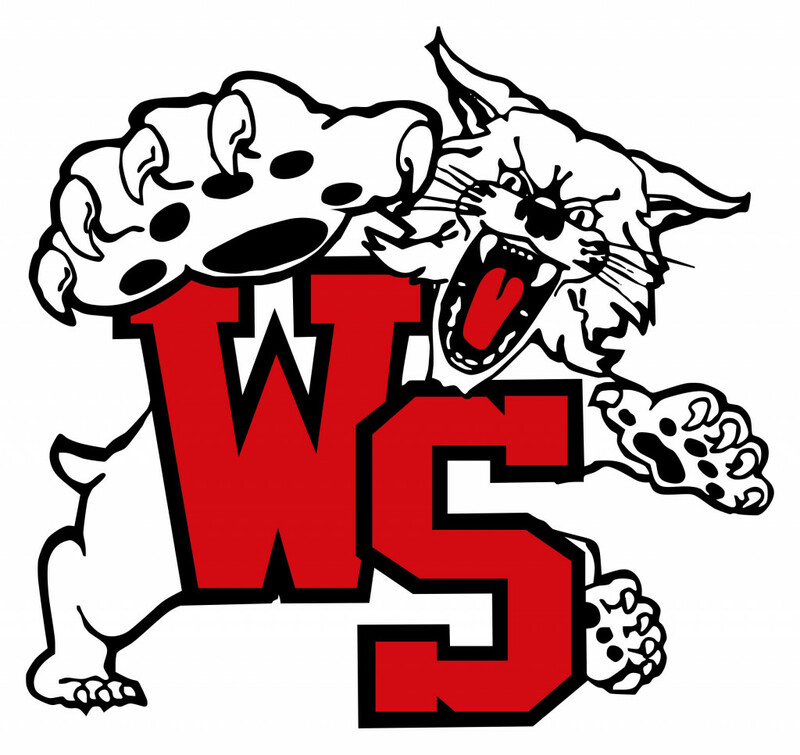 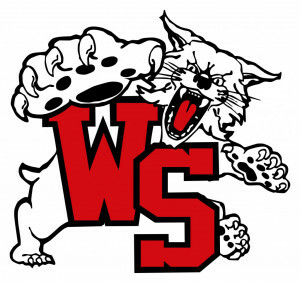 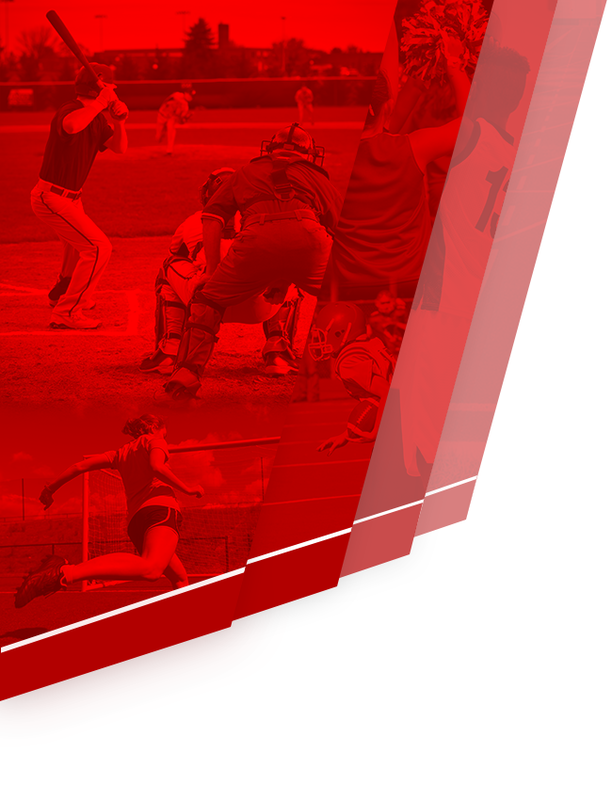 We welcome your help in building a winning tradition in athletics at Westerville South. 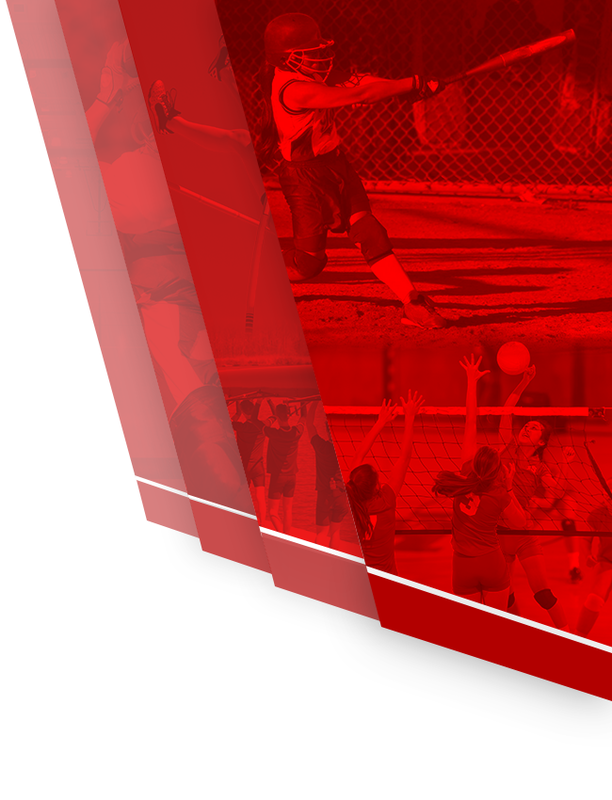 Equipment, uniforms, sports facility upgrades, and other athletic expenses must be generated by individual team fundraising, ticket sales, and the Athletic Boosters. 100% of your sponsorship dollars are tax-deductible and benefit the Athletic Department and ALL Westerville South student-athletes.